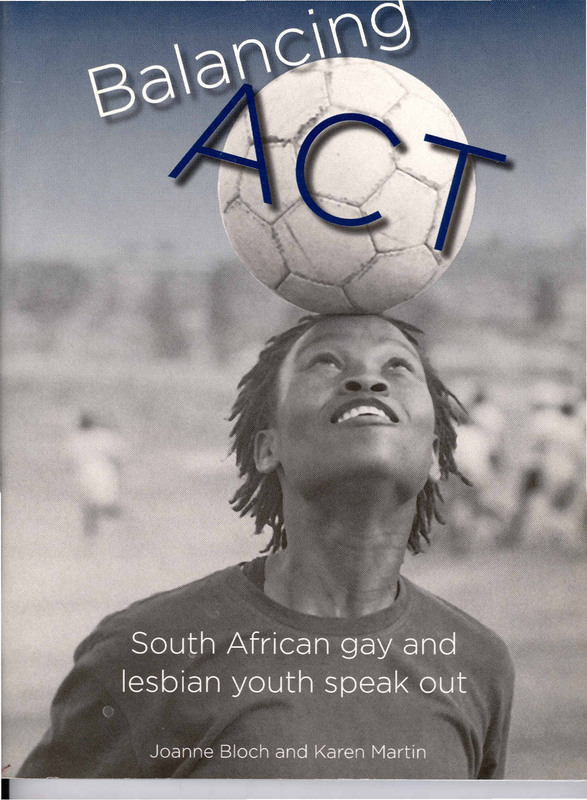 The documentation of lives of the black Lesbian Gay Bisexual Transgender Intersex (LGBTI) community remains one of the most socially and politically contested space in South Africa. 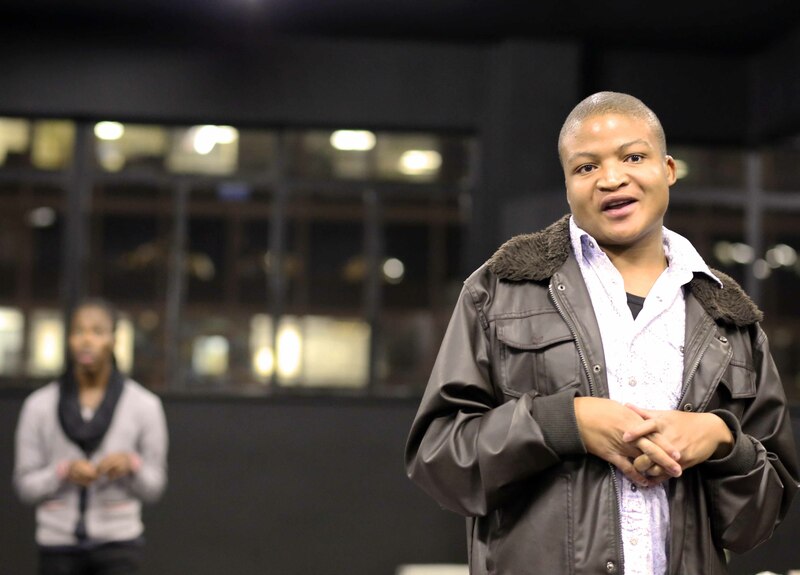 Jeremiah, speaking at the Gay and Lesbian Memory In Action (GALA) website launch called Hear Us Out held on the 17th May 2013 in Braamfontein. Johannesburg. Documentation is a powerful instrument which has significant political meaning because of its preservative strength and generally can be used as an important point of reference in asserting queer existence. I would be narrowing my focus specifically to “black” queer documentation as I believe that is where the inadequacies particularly lie. Although there have been literary and academic projects that have performed the function of documenting black queer identities in South Africa, I would like to consider the problematic representations made where these projects are mostly directed by white professionals. Moreover it is also the dominance of white queer narratives which are problematic as they consistently make it impossible to conceive black queer existence. There is a significant shortage in a number of black writers, artists, academics, etc. producing work in queer identity and culture that thoroughly reflects the black condition in this country. Zanele Muholi is one of the very few professionals that have responded to these frustrating inadequacies in queer representation. Muholi’s documentation of black lesbian, gay and transgender community in townships and beyond speaks to lack of representation and it is in this lack that our stories are susceptible to further misrepresentations. So claiming these spaces means that we insist in the mainstreaming of our lives. Furthermore it is also essential to recognize that this dynamic raises the inequality which exists even in the LGBTI community; white privilege against black hard-up reality. I would like to believe that there are many black queer South Africans who are excellent story-tellers and artists; however there are limited outlets which are available. It cannot be ignored that this screams volumes in what remains the priority in the general documentation of queer identity and I cannot help it but grasp it as something that is of racial-political significance. Maybe one might assume that I am over-playing the race card here, but it is a fact that the majority of the queer literature (scholarly, artistic, literary works) is been produced by white professionals. This is often taken for granted because there are assumptions that the realities of members of the LGBTI community are purely similar and that seems to condense our individual struggles into a single tin. This is a very dangerous assumption to make because we are first and foremost “raced” and with that follows our individual economic and cultural background which is undisputedly significant. 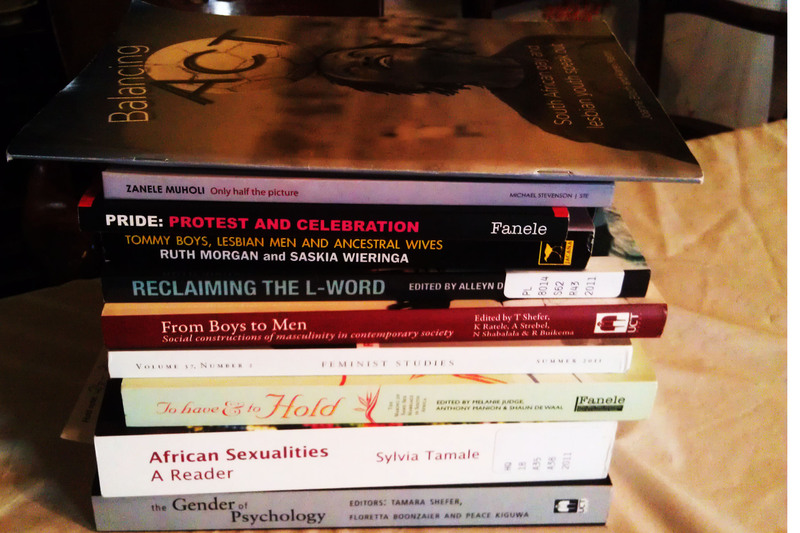 Considering our cultural contexts comes in the light of the debates made around how un-African homosexuality is, and it is the lack of black LGBTI documentation that potentially and materially harms the advancement of black-queer identity in dominant Africanised institutions. So then this goes to perpetuating that homosexuality is un-African if we are going to always question the accessibility of forums that allow for the ownership of black-queer representation. Balancing Act (2005) cover photo by Zanele Muholi. Edited by Joanne Bloch and Karen Martin. Finally I do concede to the fact that it is a difficult one but it is important that we interrogate who really documents “black” LGBTI lives in South Africa. Furthermore, who is responsible for the lack thereof. The question of accessibility of alternative forums is a sticky one as it intricately linked with socio-economic politics of this country and therefore how does one suggest navigation from this thorny reality if one can’t even afford to access alternative platforms. *Jeremiah Sepotokele is a 3rd year LLB student at the School of Law, Wits University. He is an Editorial Associate at the Wits Student Law Journal for Southern Africa and a Teaching Fellow at the South African Constitutional Literacy and Service Initiative. This entry was posted in Academics, Africanised, Another Approach Is Possible, Archived memories, Archiving Queer Her/Histories in SA, Artists, Arts, Books, Crea(c)tive senses, Culture, Evidence, Hear Us Out, Homosexuality, Human rights, Institution, Know Your SA Queer History, Knowledge, Lack of Resources, Life Stories, Opinion, Organizations, Our lives in the picture, Politics of existence, Questioning, Race, Race card, Readings, ReClaim Your Activism, Records and histories, Reflection, Visual history is a Right not a luxury, Visualizing public spaces, We Are You, We Care, We Still Can with/out Resources, Writing is a Right, Youth voices, Zanele Muholi and tagged Articles; Comment; Jeremiah Sepotokele; Documentation of SA LGBTI community; Politics of representation; Education; Johannesburg; South Africa; Creating awareness;. Bookmark the permalink. It is clear, Joy. Black stories need to be documented, and black people need to document those stories from their own perspectives. We are more than capable of telling our own truths and should be afforded the platforms to do so. Unfortunately, a lot needs to change before we are able to do so, which will eventually alter accessibility for the black reader and writer.